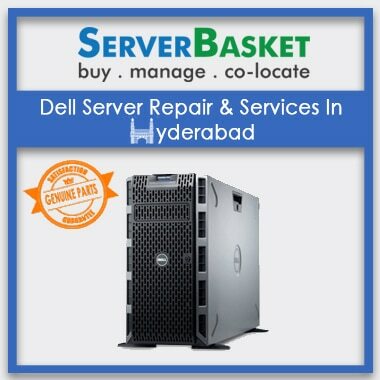 We provide top high end server repair services for HP, IBM, Dell in and around India at best price in today’s market compared to any other dealers. 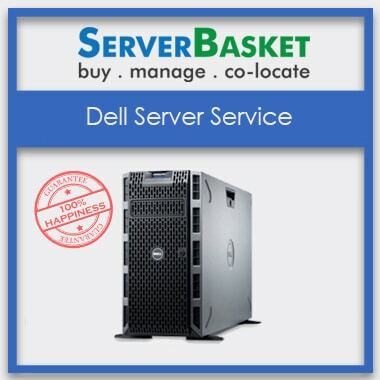 Even if you have any problem within server accessories then we do replace those server accessories with new and you will not face issue in future. Not only replacing the spare parts, we upgrade the storage specification as per the requirement of the user. The user will not get any trouble with the server in the middle of the project. 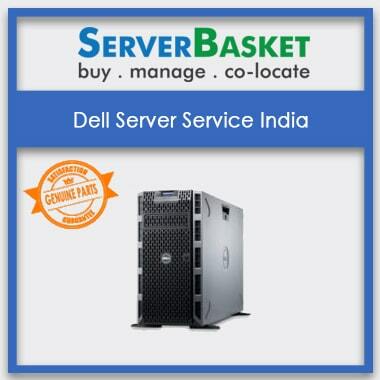 Our support team will help you always in terms of Server repair services across India. We provide pickup and delivery the repaired server to mentioned location within less time.